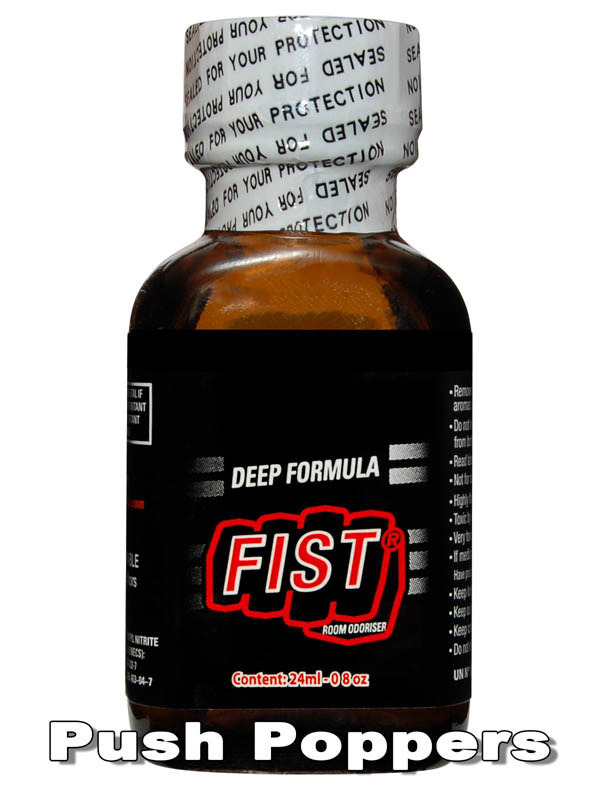 Get ready for the power of Fist Strong, an incredible poppers made by Fist-Lovers for Fist-Lovers! Not only will the special Pentyl Nitrite open up your hole completely, it will also relax you and prepare you to take a large one in! The scent will let you forget all you inhibitions, so get ready for a state of pure bliss.